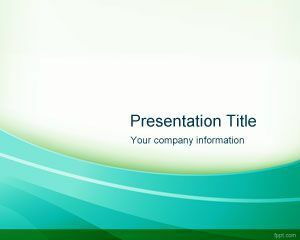 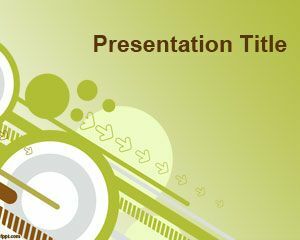 If you are looking for free inspirational powerpoint presentations then this template can be used as inspirational template for PowerPoint templates 2007 and Microsoft Power Point 2010. 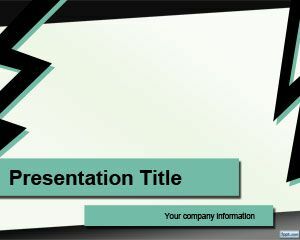 This free abstract template can be used for example to decorate your presentations content with a basic frame style as a free PowerPoint template download. 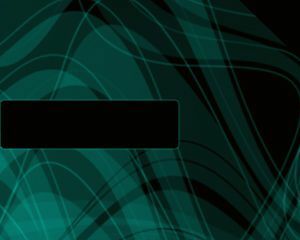 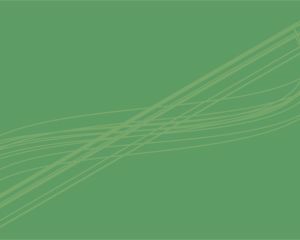 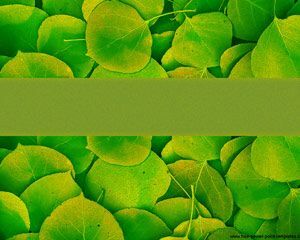 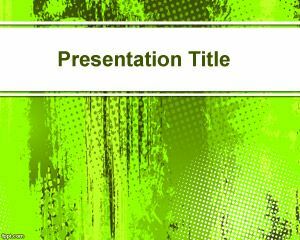 The slide design has a clean light background with green segments in the master slide that you can use to put presentation titles and subtitle.